Amateur boxing will return to Youngstown's west side this upcoming Saturday night as Lights Out Management will hold a show billed as Defending the Foundation to the Ukrainian Hall. 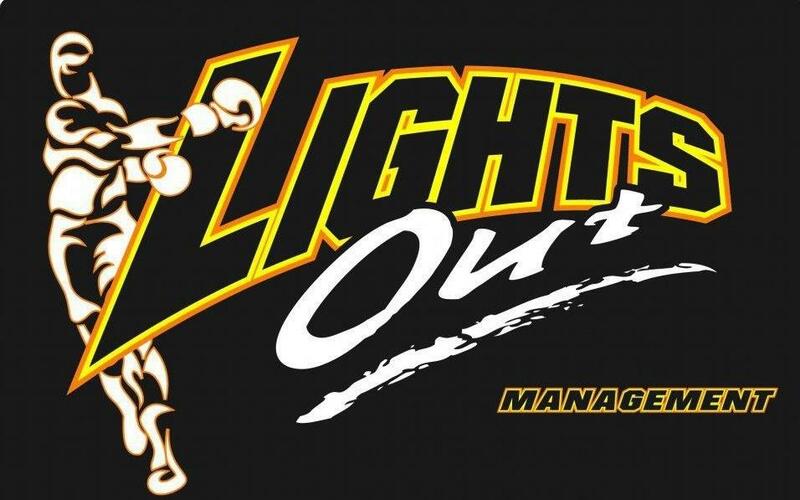 Teaming up with Lights Out Managment to bring a great a night of boxing which is set to benefit the Kidney Foundation in honor of the late Joe "Red" Mazzocca will be City Printing, Chucks Auto Wrecking, and Mobile Bail Bonds. Tickets for the event start at $15 for general admission and will be available at the door. First bell for the event is set for 7:00 PM with the doors opening an hour prior at 6:00 PM. 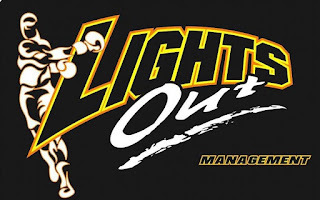 Lights Out Managment, which has raised a great deal of money for various local charities with past shows will once again donate all general admission ticket sales, 50/50, and Chinese auction will to the Mazzocca family to present to the Kidney Foundation.